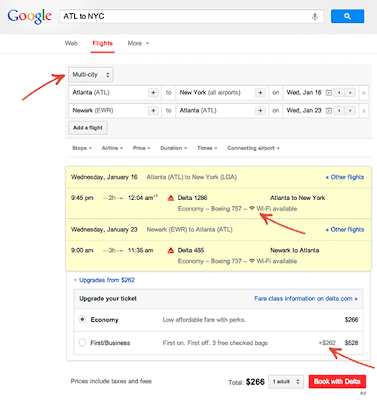 Google Blog spot post and news provides a latest review of recent upgrades of Flight search and hotel booking finder. 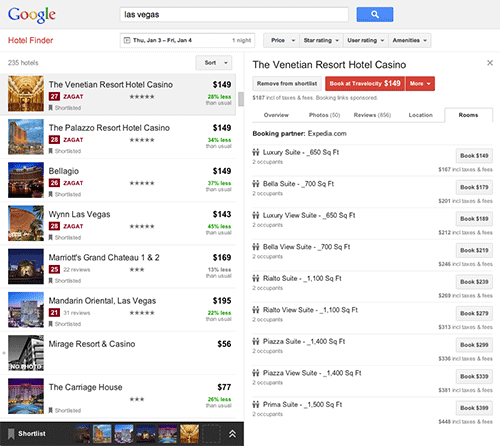 Google has launched a special search and finder for traveler to find their special budget travel related booking. 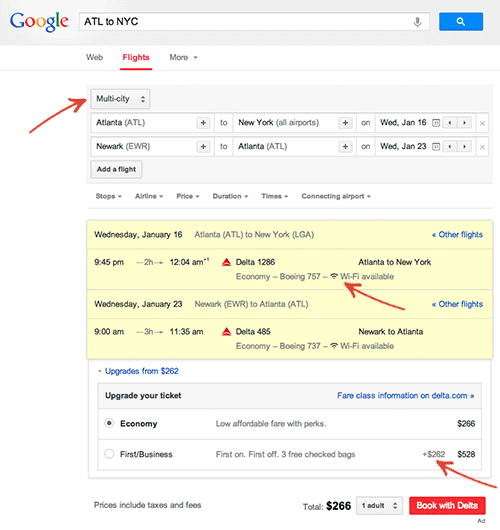 Google has updating a new algorithm to set up their travel related improvements by mobile search functionality also. Now Google updating a content that's are related to the travel finder and integrated into some things more interested to read and book their needs by Google search. Click to Book Advance -Happy New Year 2013 Celebration!!! Google - some of the things updated to improve their business for past year are the following. This experiment which allows people's to find their less expensive flights at the time of search from google to fly in less expensive to reach their destinations easily. Here they have provides a special features to find complete understanding of flight cost search and other features, such wiFi and flight search tool too. And also for more and more Flight tools. Google updated their database with full information about the special discounted hotels details for the particular popular booking hotel cities around the world..And also updated special hotel portal websites to book the hotel with same of cost. Each and every city hotels and their cost and hotels available for booking information's are updated..